FINAL GIVING TUESDA UPDATE: We raised $6,835 so far on Giving Tuesday! That’s nearly a third of our fundraising goal of $20,000. 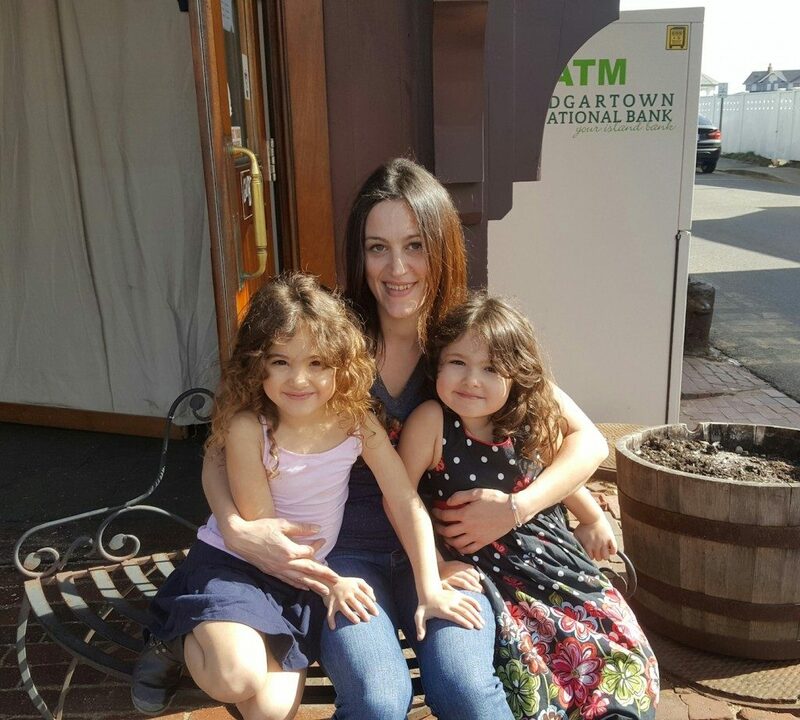 Thank you for your generous support! 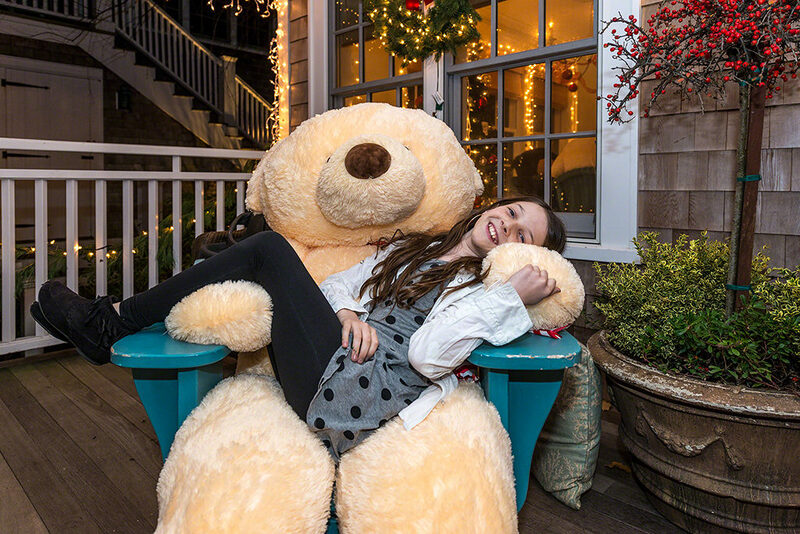 We’re hoping Giving Tuesday serves as a great fundraising launch pad for the Martha’s Vineyard Teddy Bear Suite today. To help power a big fundraising day, Point B Realty has a special Giving Tuesday matching contribution program that will boost the value of your donation by 50%. We’ve supported and seen this program in action over its first year, and it is making a big difference in childhood hunger and food insecurity here on the Vineyard. 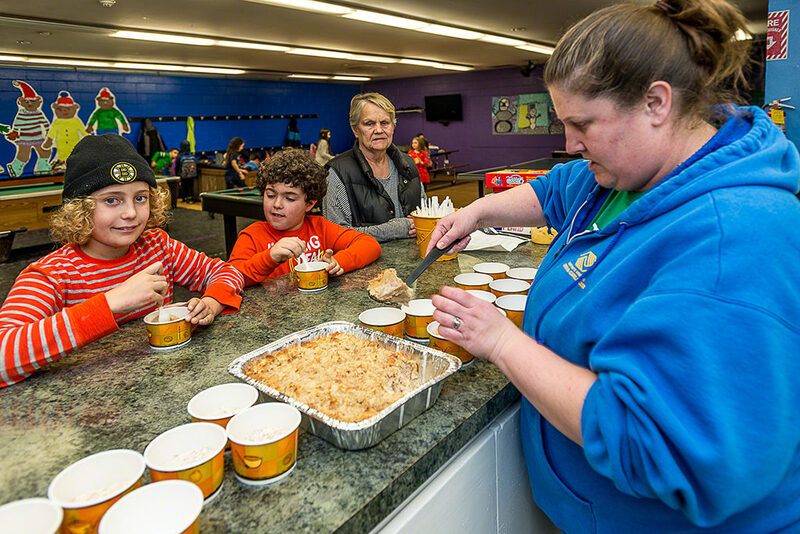 With nutritious snacks and cooked meals, the Club is now serving 500 young children a week. There is no extra cost to the kids. The Boys & Girls Club estimates it will cost $50,000 to run the program in the coming year. Our goal is to raise at least $20,000 and shoot for trying to cover half the cost of the program.